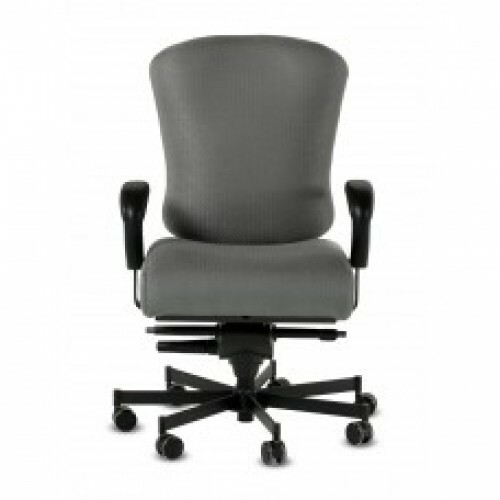 Concept Seating provides big and tall chairs with unparalleled durability designed for 24-hour use seven days a week while supporting the demanding needs of users up to 550 lbs. 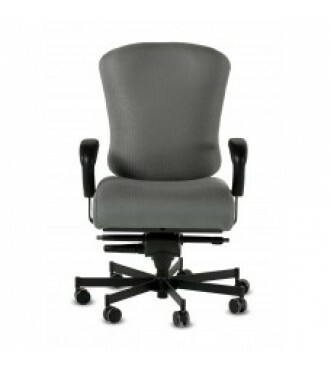 A task chair that handles up to 550lbs., has lumbar, seat-depth and back adjustments, a 2:1 recline tilt ratio and comes with a 6-year warranty covering normal wear and tear. It isn’t too good to be true. It’s the 3150 from Concept Seating.